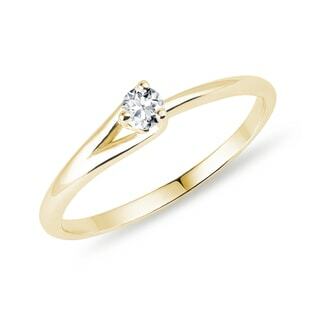 When someone says “engagement,” most people probably imagine a simple gold ring with one sparkly brilliant. Of course, it remains the absolute classic and a guaranteed crowd-pleaser. 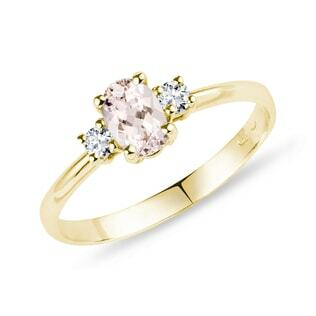 However, less traditional and more colorful engagement rings with gemstones have recently been growing in popularity. We’ve decided to accommodate this trend and our customers’ wishes. Therefore, our permanent collection now includes 5 new engagement categories. 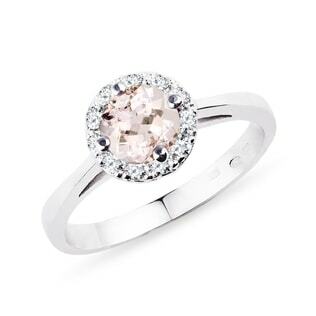 Now, you can choose from engagement rings with romantically pink morganite, gently blue aquamarine, mysterious emerald, and also popular sapphire, of course. 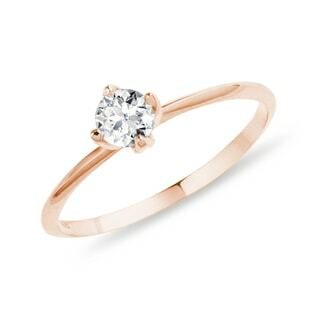 The last one has become very popular thanks to Lady Diana and duchess Catherine’s engagement ring. 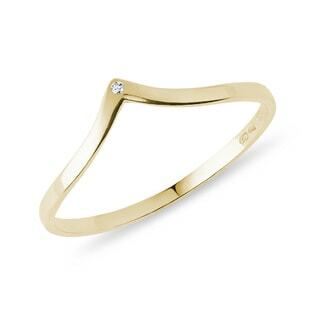 Also new amongst our jewelry selection is our collection of minimalist engagement rings. Those rings will be particularly loved by women who prefer simple and modest jewelry.